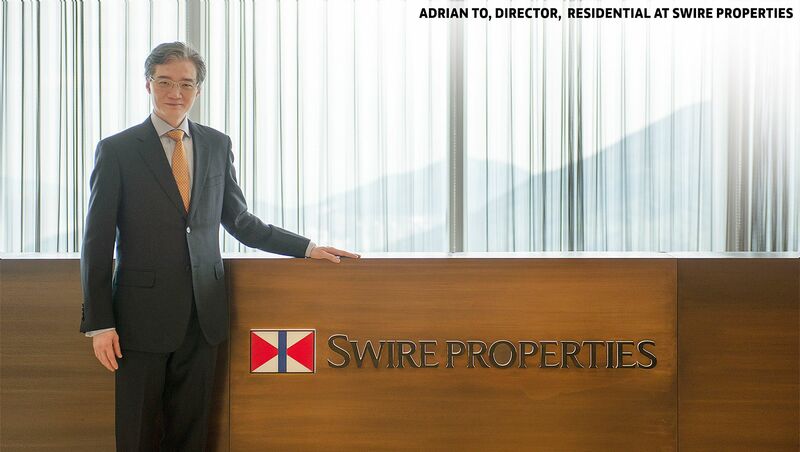 For more than 45 years, Swire Properties has transformed the urban landscape in cities around the world with top-notch management, outstanding quality and innovative design collaborations with renowned creative talents. These collaborations include residential development OPUS HONG KONG designed by Frank Gehry, luxury hotel The Middle House designed by Piero Lissoni, iconic mall Pacific Place modernised by Thomas Heatherwick of Heatherwick Studio and Brickell City Centre in Miami, Florida designed by Arquitectonica — the latter two of which were named among “9 of the World’s Most Beautifully Designed Malls” by Architectural Digest. Later this year, Swire Properties will launch its first project in Singapore, an ultra-luxury private residential development located at 2 Draycott Park in the prestigious District 10 neighbourhood. Like the rest of the company’s impressive global portfolio in Hong Kong, Mainland China and Miami, this new residence embodies its vision of creating distinctive, extraordinary destinations. Realising this vision relies on a strong partnership. For this reason, Swire Properties engaged the internationally recognised designer Thomas Heatherwick to bring its concept for the 2 Draycott Park project to life, ushering in an exciting new chapter for Singapore. 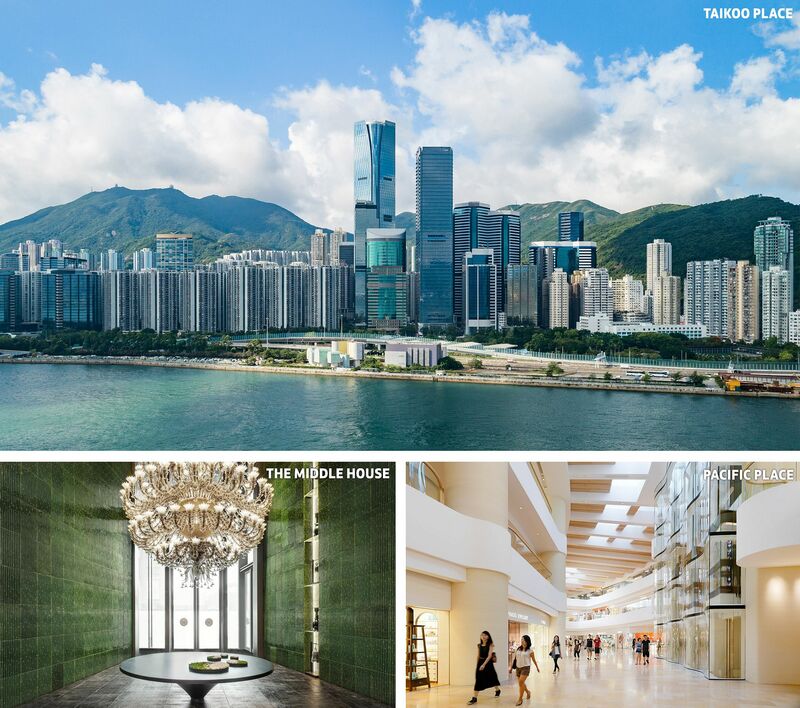 In Hong Kong, Swire Properties has built more than 32,000 residential units since its establishment in 1972, beginning with the pioneering Taikoo Shing project and continuing with MOUNT PARKER RESIDENCES, designed by international award-winning firm Arquitectonica, and WHITESANDS, a contemporary detached house development designed by the esteemed architectural practice PDP London. The company is also the developer of OPUS HONG KONG, the first residential development in Asia designed by Pritzker Prize-winning architect Frank Gehry, and one of the most high-profile residential projects ever launched in Asia. The penthouse was sold for a record-breaking HK$510 million in late 2015 (about S$93 million at the time). Now Swire Properties is bringing its strong heritage of bold design and creative transformation to Singapore with the launch of the development at 2 Draycott Park, which is adjacent to The Tanglin Club and in close proximity to the Orchard shopping belt, embassies and leading international schools. "With this being our first residential development in Singapore, and in such a fantastic location, we engaged Heatherwick Studio to design something truly unique, setting a new benchmark for ultra-luxury residences in Singapore and throughout Asia." When Swire Properties acquired the property located at 2 Draycott Park, the company conclusively chose Heatherwick Studio to design its debut project in Singapore, knowing that the acclaimed studio would deliver the same exceptional level of creativity, luxury and attention to detail that distinguishes Swire Properties’ global portfolio of high-end residential developments. 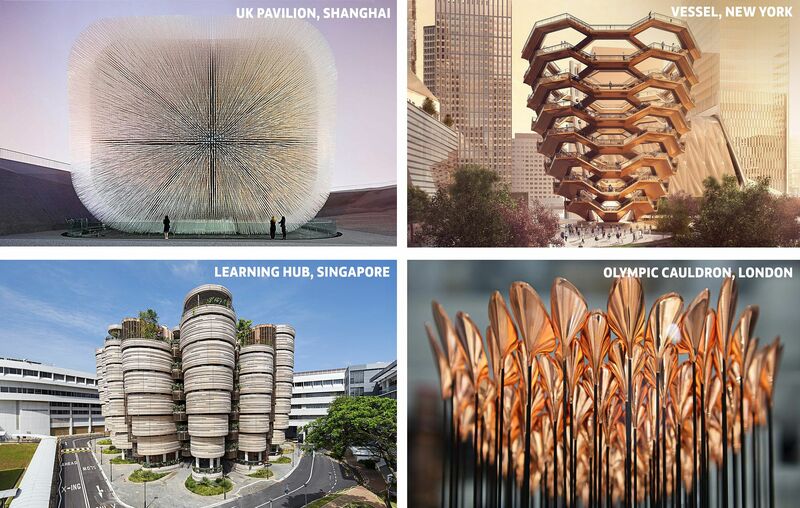 After all, the accomplishments of Heatherwick Studio’s multidisciplinary team, led by Thomas Heatherwick , speak for themselves, with iconic projects including the UK Pavilion at the Shanghai Expo 2010, London’s new Routemaster bus, the Learning Hub at Nanyang Technological University, the 2012 Olympic Cauldron in London, the new Google campus in Silicon Valley, as well as the upcoming Changi Airport Terminal 5 and Vessel public art installation in New York City. Swire Properties began its relationship with Heatherwick Studio more than 10 years ago, with the modernisation of its iconic mixed-use development, Pacific Place, in the heart of Hong Kong. Heatherwick’s clean, flowing design and use of natural forms and materials introduced more light and warmth to Pacific Place, and improved public access and transformed previously unused areas into vibrant new spaces. The project not only exceeded the company’s vision of creative transformation, but also reflected Heatherwick’s interest in finding the heart and soul of a place and drawing on the human experience, illustrating the shared ambition of the developer and the designer. "What do you think we should do to be thinking ahead 20 years?" 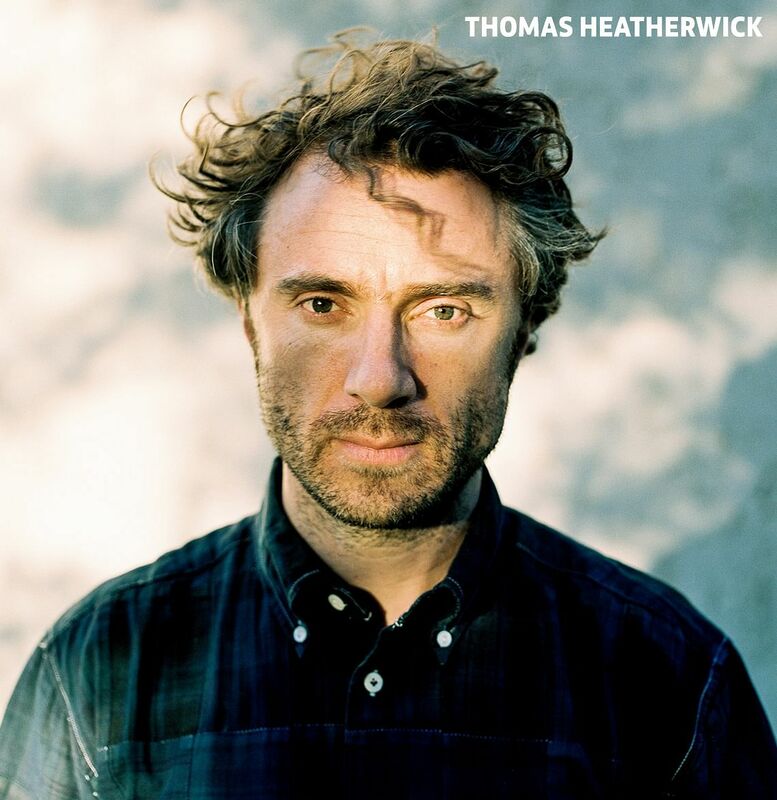 As Heatherwick remarked at the time, "It takes courage for a client to ask that." Clearly, the symbiotic relationship between Swire Properties and Heatherwick Studio is a partnership to be celebrated and nurtured, because the results have been outstanding and unique. Singapore can look forward to the fruits of this collaboration when the residences at 2 Draycott Park are unveiled later this year, creating a high-quality living experience and a singular sense of place — as only Swire Properties can do.